Albert was born in 1893 in Clapham, London, the son of James John Pattison, a shopkeeper of toys & confectionary, and Jane Elizabeth. Albert is listed in the 1911 census aged 17, as a shipping clerk. 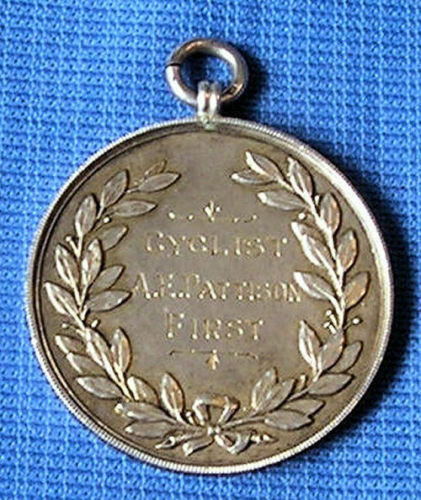 It appears Albert won a medal whilst on ship enroute to India. 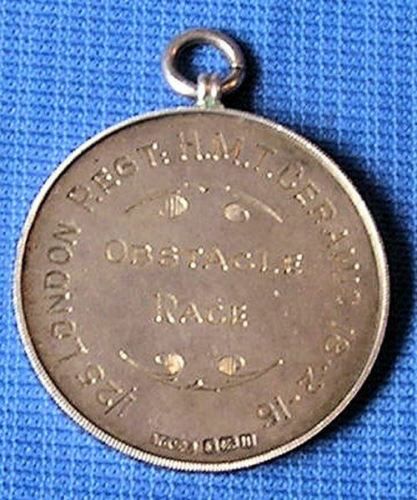 The medal reads that it was awarded for an Obstacle Race on board the H.M.T. Ceramic on the 18 Feb 1916. The medal was purchased on Ebay by Russell Ridout in July 2018.